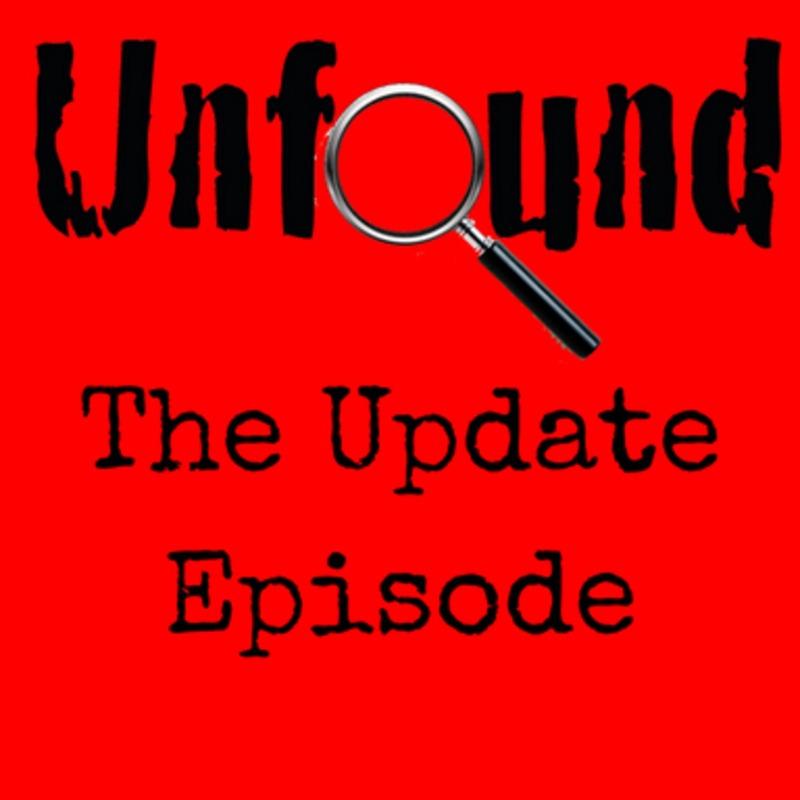 Unfound is a podcast that will be two years old at the end of this month. It has an interview-based format and concentrates more on facts, than theories. Today I will take you back to the beginning, then right up to the present, as I cover updates on many of Unfound’s cases.